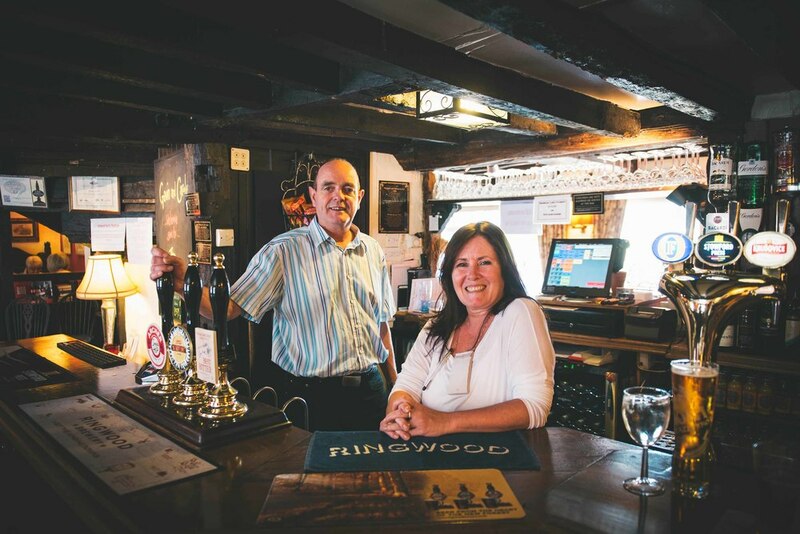 Gavin & Carole welcome you to one of the oldest pubs in Sussex complete with large inglenook fireplace & a Huge History! "The George & Dragon" reputedly one of the oldest 3 pubs in Sussex has a wealth of charm & character. Nestling amongst the rolling hills of the Sussex Downs National Park the pub garden has some of the most breath taking views across the countryside. However it is conveniently located within easy reach of the historical towns of Arundel & Chichester as well as Goodwood. Not having been to “The George” in a long time we found ourselves in the area on a cold & miserable Saturday night in January 2009 and decided to pop in for a drink – we were the only people in! What had happened to the warm, cosy bustling pub that we once knew and loved? It was now cold, uninviting & unloved – what a shame! Little did we know what fate had in store! About a month later we were told that it was up for sale........and so our journey and mission to “bring back The George” began. With comments of “you must be mad!” and “why would you want a failing pub in the middle of a recession” ringing in our ears we took possession of the keys on 5th May 2009! 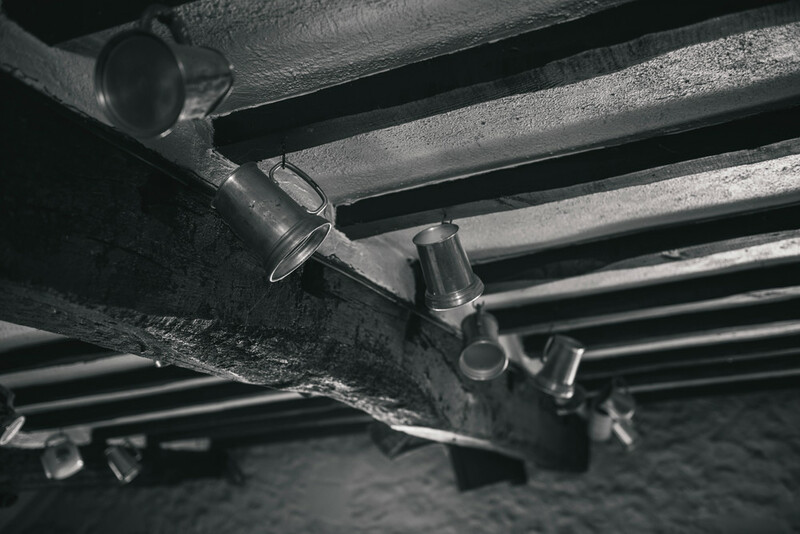 Now nearly nine years on and having stuck to our plan, with all it’s ups and downs – to bring back a beautiful, traditional English country pub with good food, good service and a very warm welcome – we are nearly there. The pub offers a daily menu both at lunchtime and dinner and a Traditional Sunday Lunch. There is also a beautiful Private Dining Room for those special occasions. Last orders for food is 15 minutes before end of service. Here at “The George” our aim is to provide good, honest, traditional homemade food, from baking our own bread including gluten free, to making our own sauces and using local suppliers wherever possible! All our meals are freshly prepared and cooked to order and as such we are able to cater for many dietary requirements - so at busy times please bear with us. This is an example Menu with a small sample of what we have to offer please click the link below to view all our menus. Our Menus are updated regularly to give you freshly prepared cooked to order food which is locally sourced. We update our specials board daily which you can find within the pub. Here is just an example of the Wines we have on offer you will find many more in the pub. 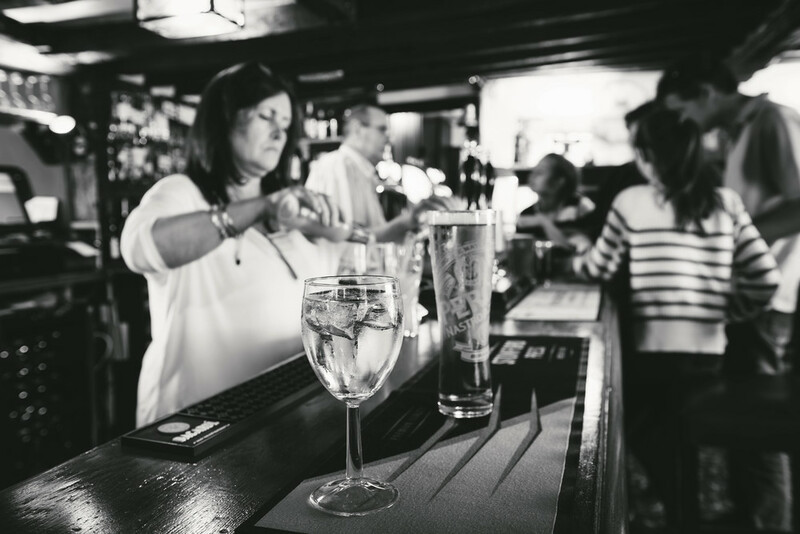 Including three Cask Ales, Beers and a selection of Spirits always available. Please ring for details. Houghton is a small village, a Linear settlement with a large elevated tract of land which is mostly wooded and two main farms forming its civil parish in the aarun district to west sussex,england. It is on the river arun, where it has a bridge to a rural part of amberley, three miles north of arundel. The area is, equally part of the south downs national park. From Arundel Town. Head southeast, At the roundabout, take the 4th exit onto Arundel By-Pass/A284, At the roundabout, take the 3rd exit onto B2139, The pub will be located on your left. Follow the A27 and A29 to B2139, Follow the A27 until signed to A29 At the roundabout, take the 1st exit onto A29, At the roundabout, take the 2nd exit onto B2139. The pub will be located on your left. Follow the A283, At the roundabout, take the 1st exit onto Lower St/A283/A29, At the roundabout, take the 1st exit onto London Rd/A29, Turn left onto The St, Turn right onto Houghton Ln. The pub will be located on your left. The George & Dragon is one of the oldest pubs in Sussex with parts dating back to the 13th century! It proudly boasts that King Charles II reputedly stopped here in 1651 when fleeing the country after his defeat at the Battle of Worcester. Dating back to 1276 and reputedly one of the oldest 3 pubs in Sussex. 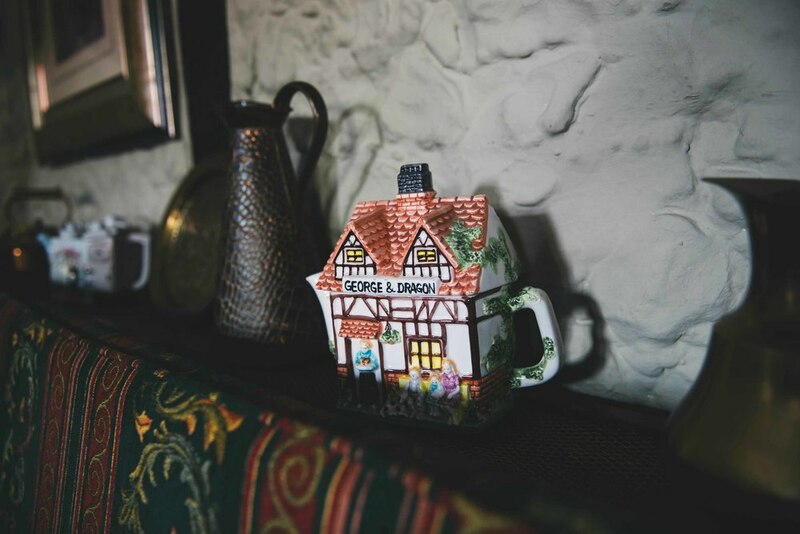 The George and Dragon is an historic coaching inn boasting a wealth of atmosphere and charm nestling amongst the Sussex Downs with great views over the surrounding countryside. 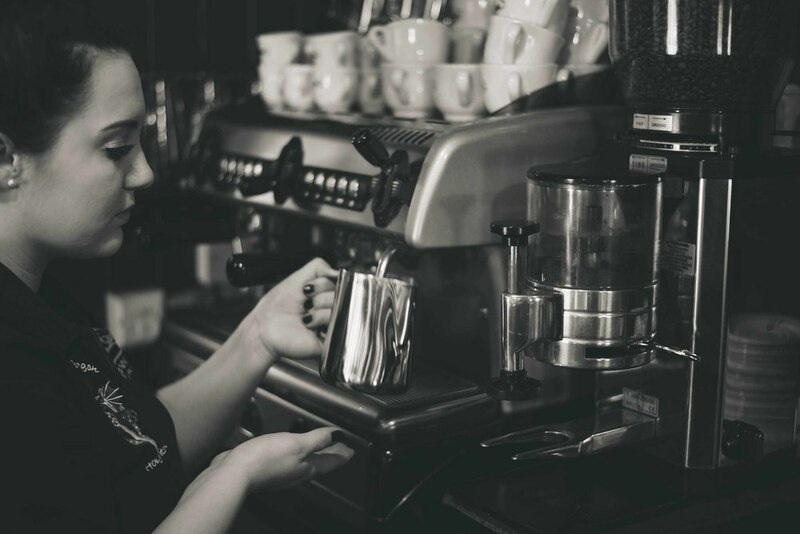 The owners pride themselves on providing great food, locally sourced and freshly prepared, a comprehensive wine list, Real Ales and a very warm welcome. "The George & Dragon" reputedly one of the oldest 3 pubs in Sussex has a wealth of charm & character. Nestling amongst the rolling hills of the Sussex Downs the pub garden has some of the most breath taking views across the countryside. For more History on Houghton and the pub click here. Why bother cooking when you can have one of our delicious homemade pies and a pint for only £13! A delicious 8oz Rib-eye Steak, Crevettes, Skinny Fries, Salad & Garlic Butter! Enjoy a Curry served with Basmati Rice, Puppodum, Mango Chutney & a pint/125ml glass of House Wine for ONLY £12pp! Please fill out the form for any general enquires and include a contact telephone number. 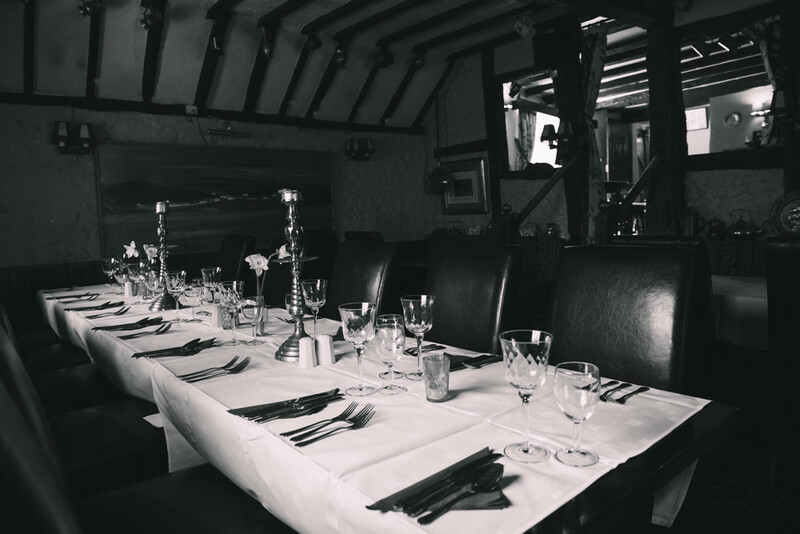 Here at The George & Dragon we have a beautiful function room. Over the last 4 years we have hosted many parties from family occasions to Wedding Receptions, Christening Celebrations & Wakes. Buffets to Banquets! We offer menus to suit all budgets so if we can be of any help just give us a call.